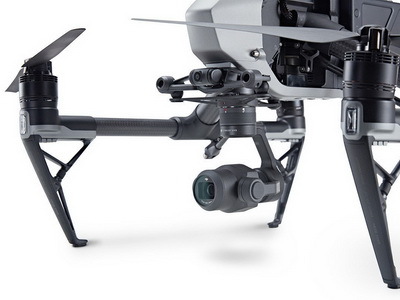 The DJI Ronin-S gives independent filmmakers the power to capture spontaneous moments with clarity, smoothness, and a refreshing perspective. 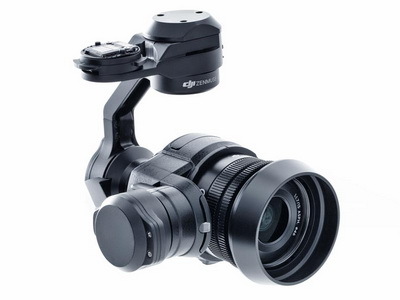 DJI X7 camera lens fully compatible with the DJI Inspire 2 and Matrice, the X7 is a compact Super 35 camera with an integrated gimbal made for high-end filmmaking. 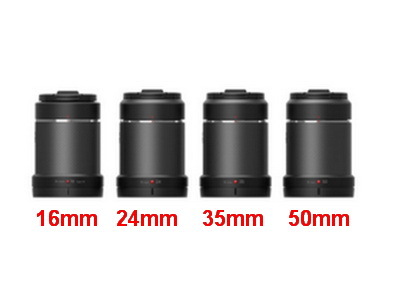 Few option of lense from 16mm to 50mm you can choice by below drop down menu. 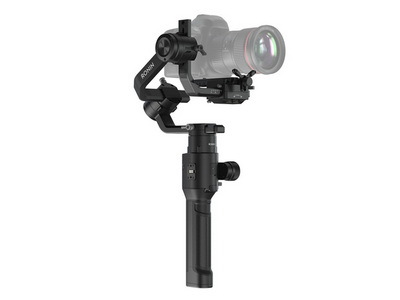 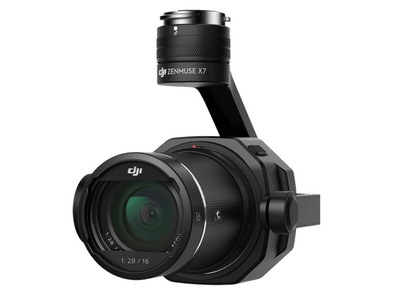 DJI X7 camera fully compatible with the DJI Inspire 2, the X7 is a compact Super 35 camera with an integrated gimbal made for high-end filmmaking. 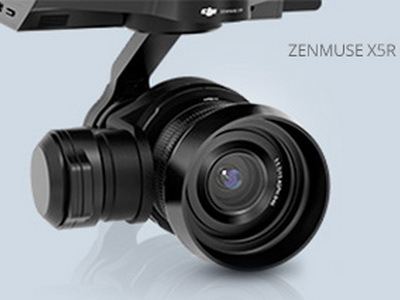 Few option of lenses from 16mm to 50mm you can choice by below drop down menu. 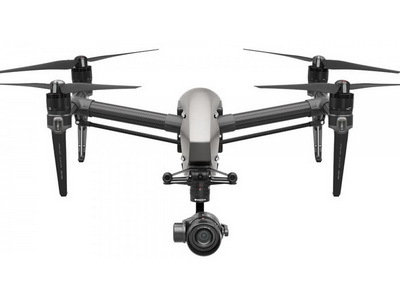 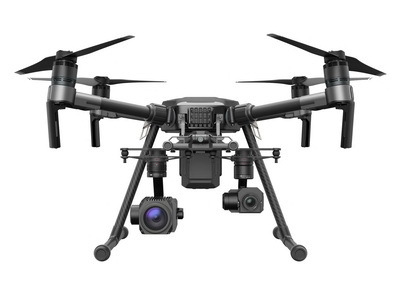 DJI X4S compared with the Inspire 1, the Inspire 2 utilizes an innovative structure that separates the CineCore 2.0 image processing system from the camera and places it inside the aircraft. 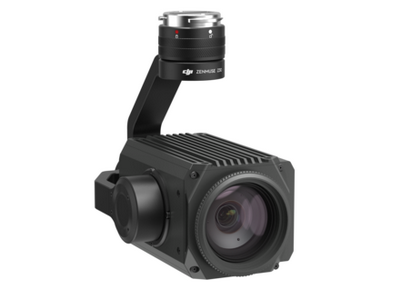 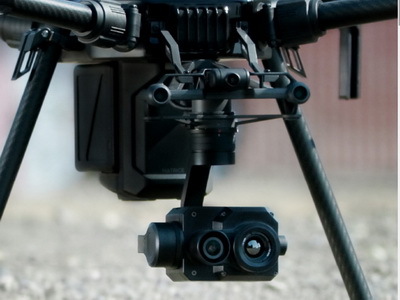 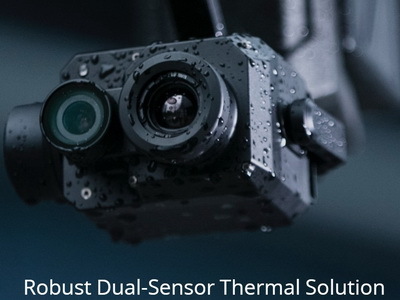 DJI X5S camera compared with the Inspire 1, the Inspire 2 utilizes an innovative structure that separates the CineCore 2.0 image processing system from the camera and places it inside the aircraft. 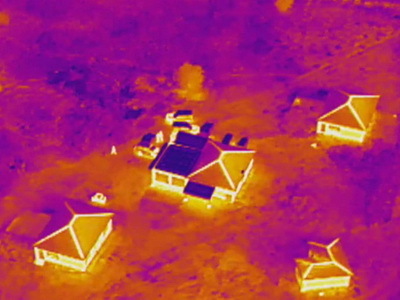 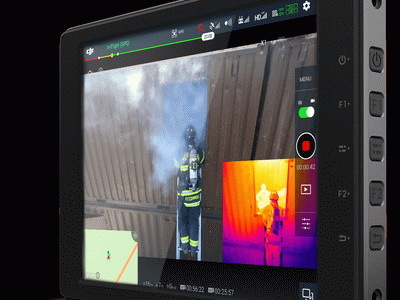 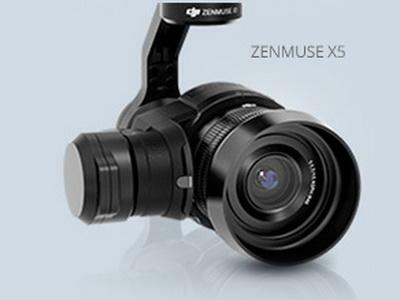 The Zenmuse Z30 is the most powerful integrated aerial zoom camera on the market with 30x optical and 6x digital zoom for a total magnification up to 180x.As a result of letting you conduct inspections from a distance without the need to fly close. 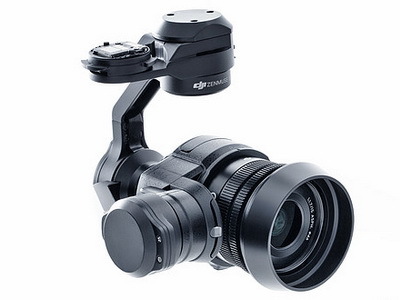 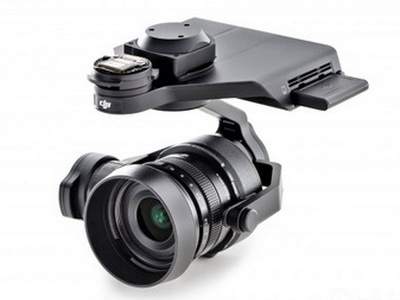 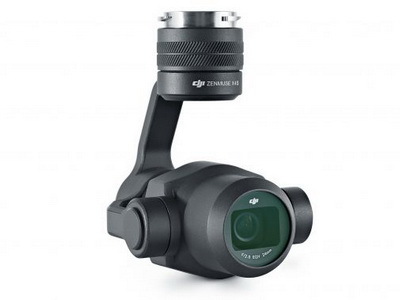 DJI Inspire1 Zenmuse X5 series camera and lens. 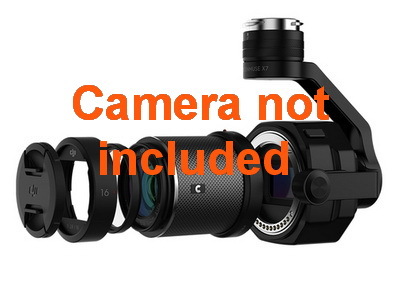 Optional to select excluded lens by drop down menu. 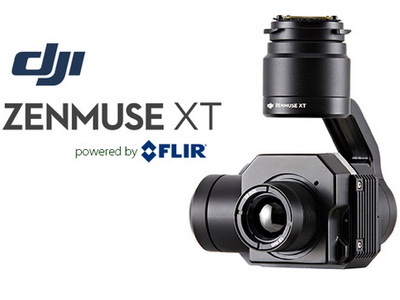 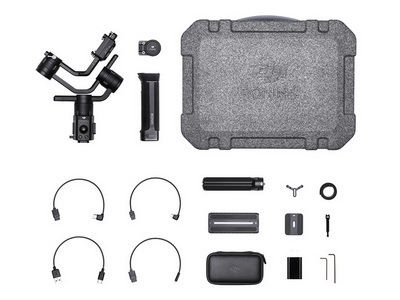 DJI Zenmuse X5 RAW series camera and lens SSD included. Optional to select excluded lens by drop down menu.